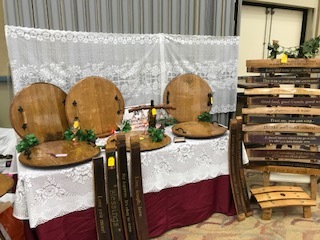 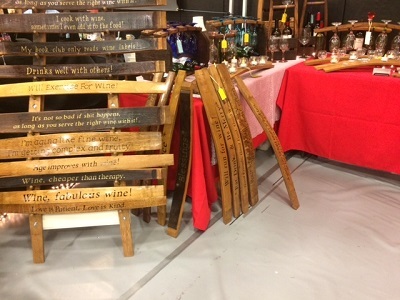 We make various items out of wine barrel staves. 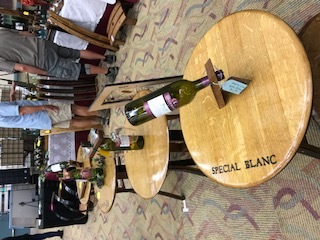 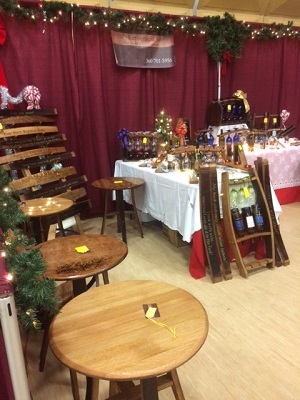 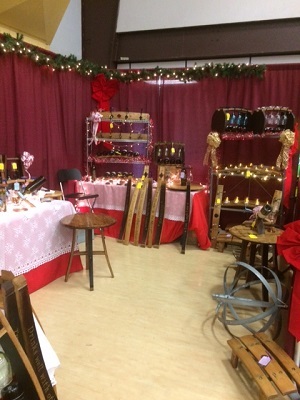 Items range from wine tables, lazy susans and trays to signs using the stave. 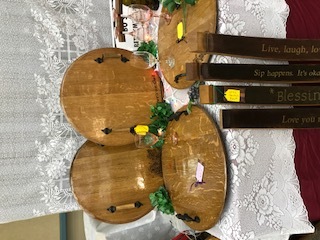 Our products range from 10.00 to 150.00.